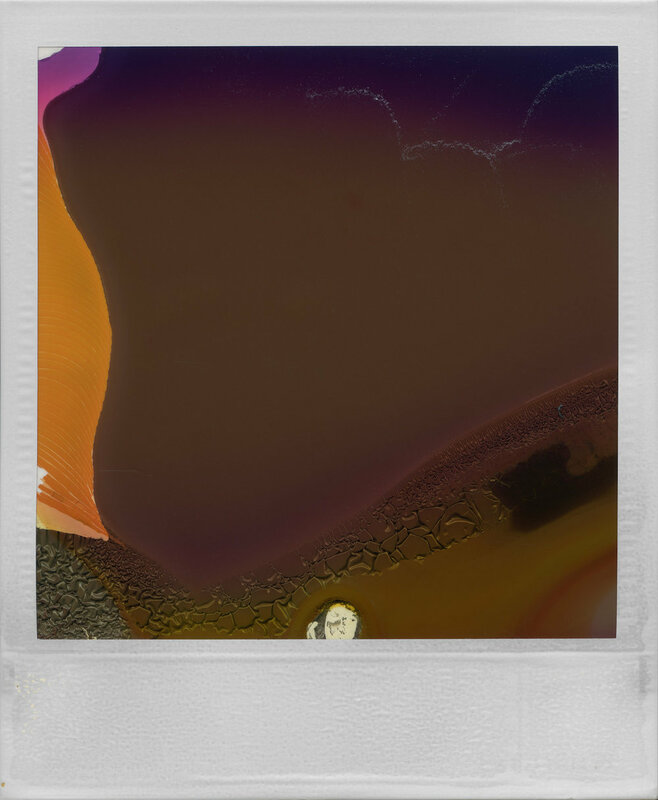 Instant film is magical. 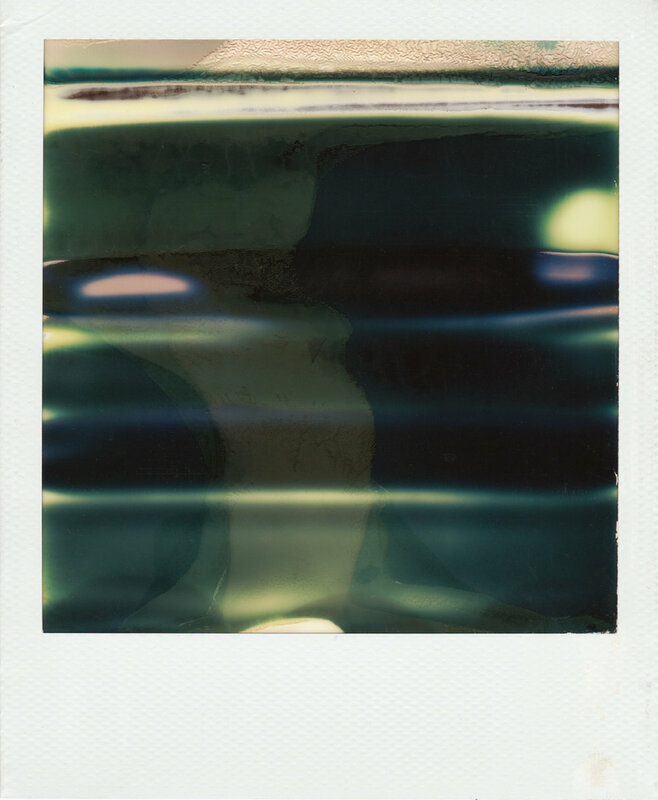 We continually savor every frame of expired Polaroid film or Impossible Project film regardless of the outcome. We shoot this film through old, new, and refurbished cameras with film that is testy, unstable, and at times frustrating. The glory of this process is that even the shots that don't turn out how we envisioned are works of art in themselves. The images themselves, though not perfect, are literally once in a life time moments that can never be replicated. 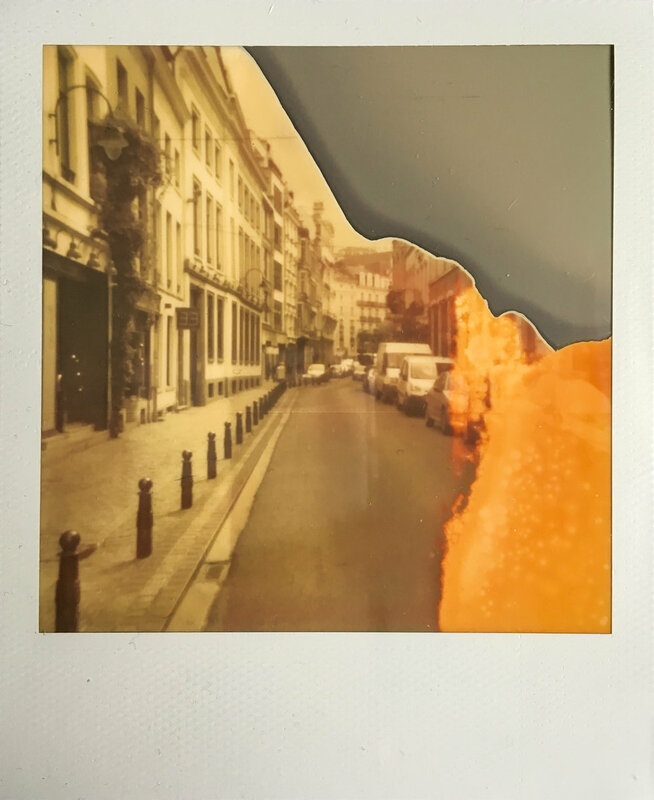 This months theme of Happy Accidents highlights the joy of simply shooting instant film regardless of the outcome. 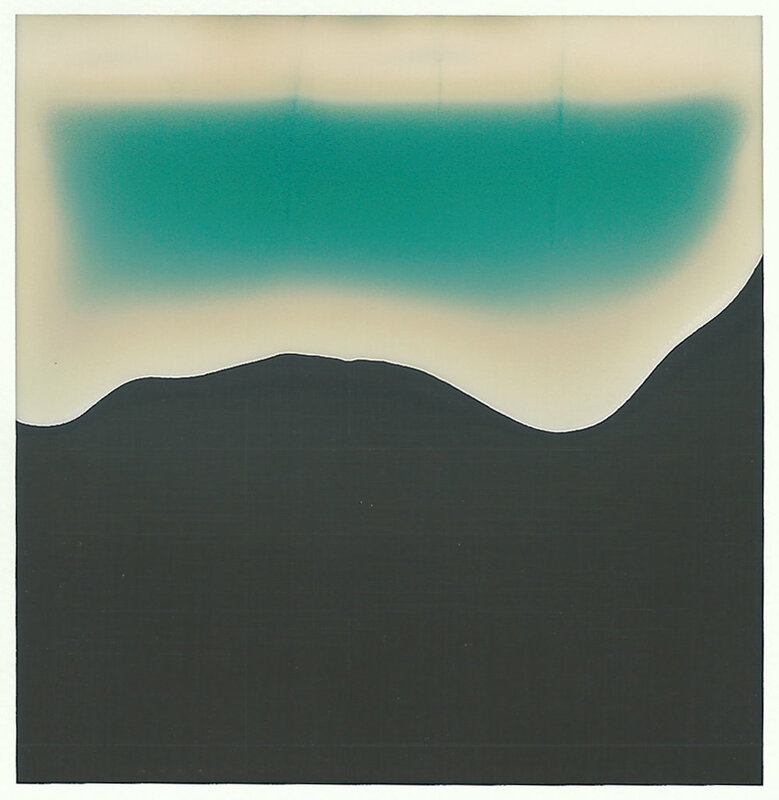 We are pleased to present 35 happy accidents of instant film that have stolen our hearts along with our wallets. Cheers to the instant pioneers that keep our vibrant community alive! 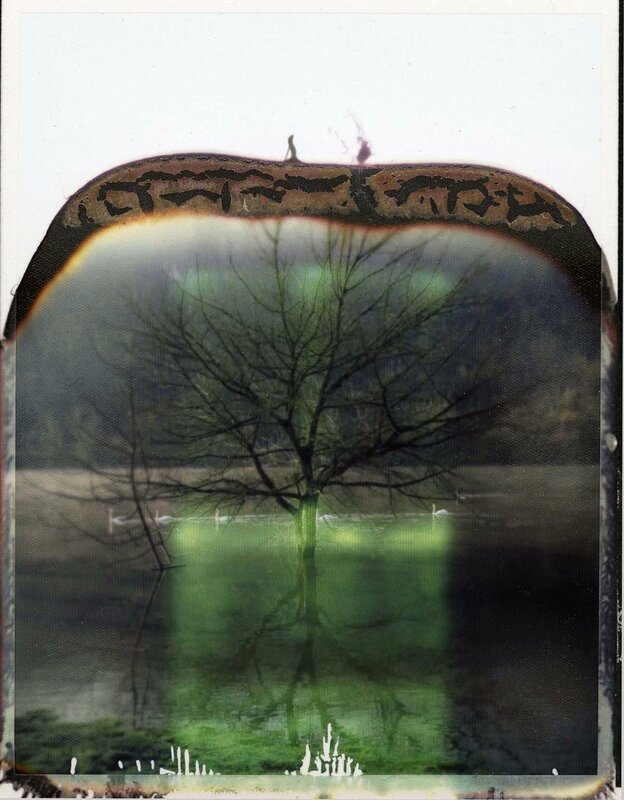 We are excited to announce that our 2nd online group exhibition, Conversation with Light, will be curated by Michael Kirchoff! The deadline for submission is 09/15/17. 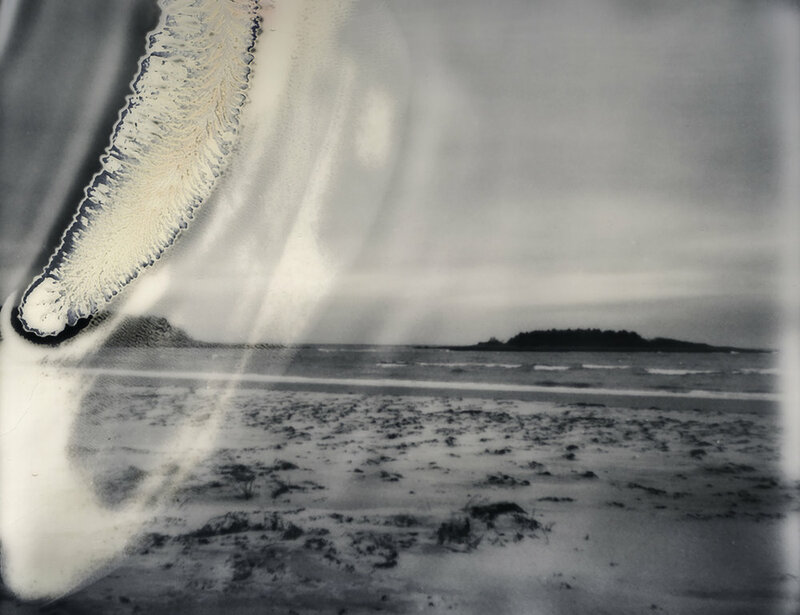 Visit next month's group exhibition page for all of the details!